Congratulations to the NH Tomahawks NECLL Champions. NHT 2021 Gold defeated Bullets Orange 9-8 in double OT to win the championship. NHT 2023 Purple defeated GSE to win the championship. NHT 2022 Purple fought hard in the championship game losing 6-5 in double OT to Lax Plus 2021. 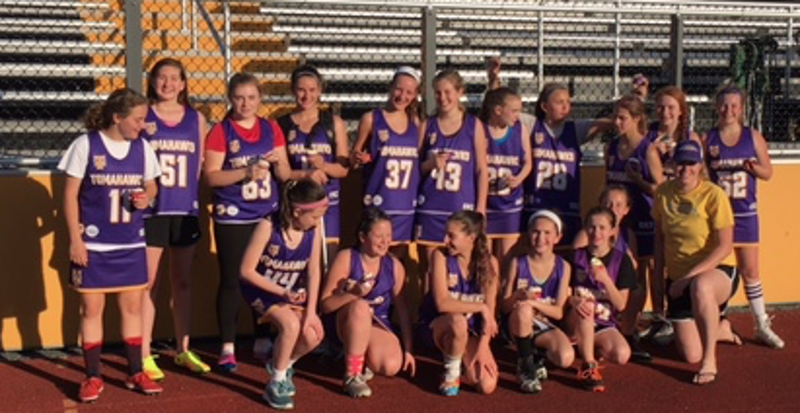 NHT 2024 Purple had an exciting championship game with New England Twisters 23/24, losing by 2 goals 12-10 in a back and forth game. All NH Tomahawks teams made the playoffs! Great spring season and looking forward to the summer!